This clean and simple downlight will give your space a chic look while providing quality, long-lasting light. 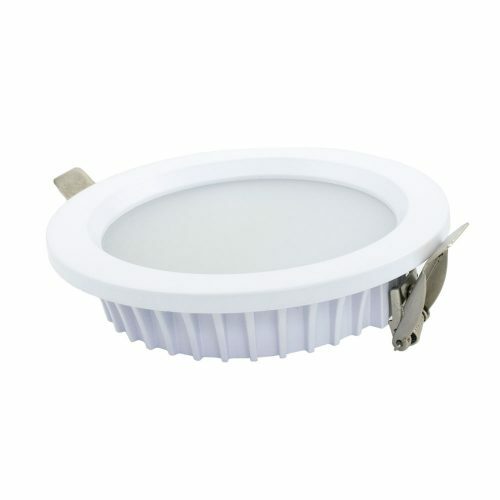 The LED Slim Downlight Circular is commonly used in cupboards and display cases because of its small size. This downlight runs on power, not batteries, so you won’t need to keep swapping it out. Attach this to the top of the cupboard or shelf to light up the space. 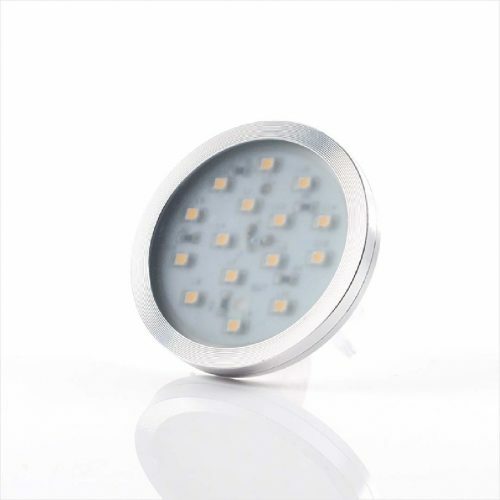 This clean and simple downlight will give your space chic look while providing quality, long-lasting light.